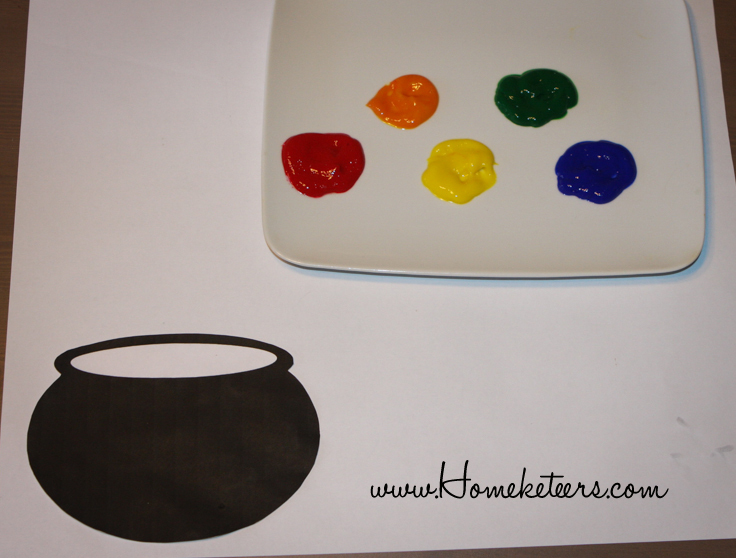 This is a fun and easy St. Patrick’s Day Craft for Kids. 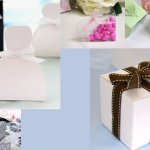 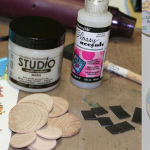 All you need is some paper and finger paints! 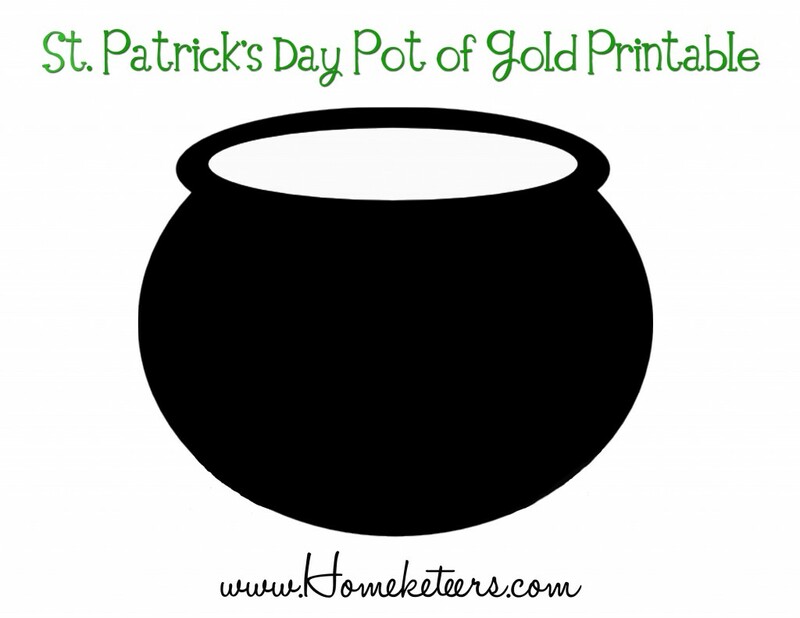 Download our Free printable of the pot here. 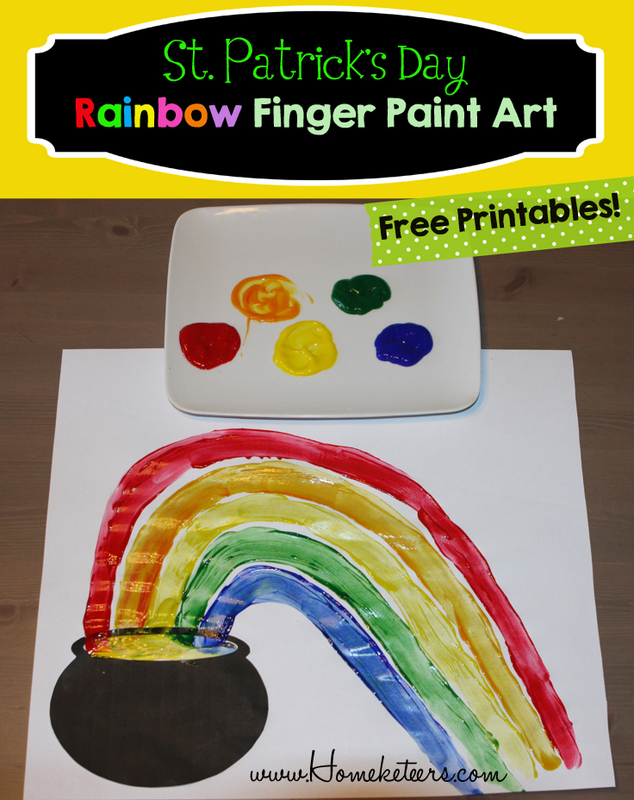 Simply print and cut the pot out, glue to the corner of a large piece of white paper, and draw your rainbow with the finger paints.